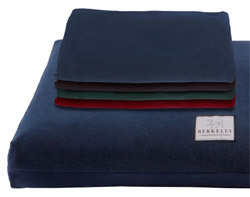 Berkeley dog mattresses come with a tough waterproof cover as standard. 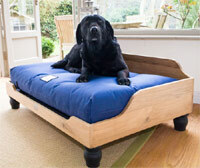 Here you have the option of adding a cosy overcover to your dog's Berkeley Orthopaedic Dog Mattress or Berkeley Raised Wooden Dog Bed. 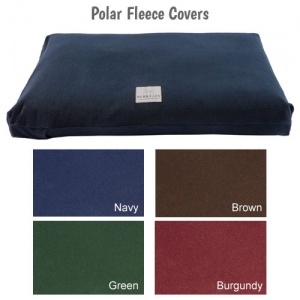 These optional fabric covers provide a warmer, softer feel to the bed. 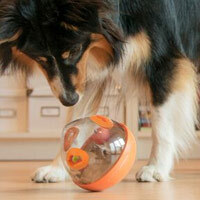 They simply slip on over the top of the existing waterproof cover. 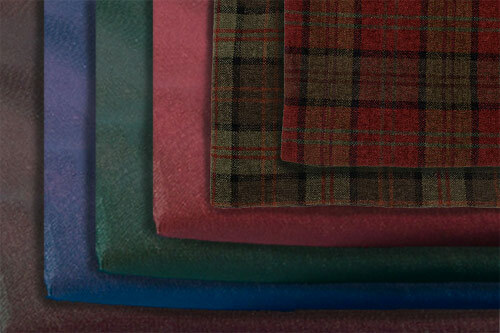 These fabric overcovers are upholstery grade, machine washable (30 degrees centigrade light wash cycle, do not tumble dry) and have very high Martindale rub test ratings of 40,000 to 80,000 rubs (a measure of the durability of a fabric). 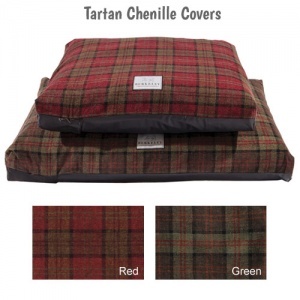 They come in a choice of tartan chenille, velvet or polar fleece. 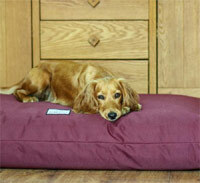 They are a fully fitted pillow case design with heavy duty Velcro closures. Zips have been avoided as they are prone to damage from chewing. 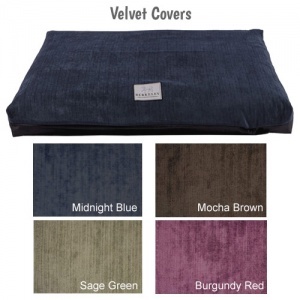 Please note that these covers go on OVER the existing waterproof cover that your Barkeley Mattress came with. Do not remove the waterproof cover. Please also note that this product is a cover only. Dog bed or mattress NOT included.